David Rubinger's iconic 1967 picture of Israeli paratroopers at the Western Wall is one of the most famous pictures in modern Jewish history. 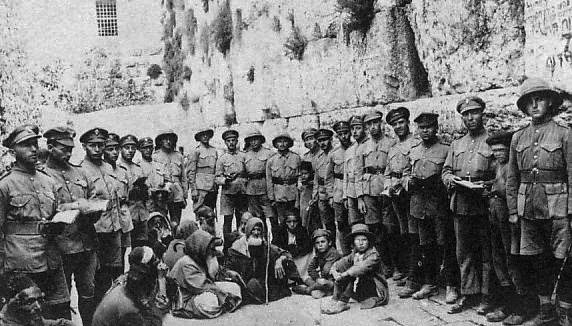 The photo was taken just hours after the Israel Defense Forces captured Jerusalem's Old City during the Six-Day War after the Jordanian army fired on the Jewish half of the city. 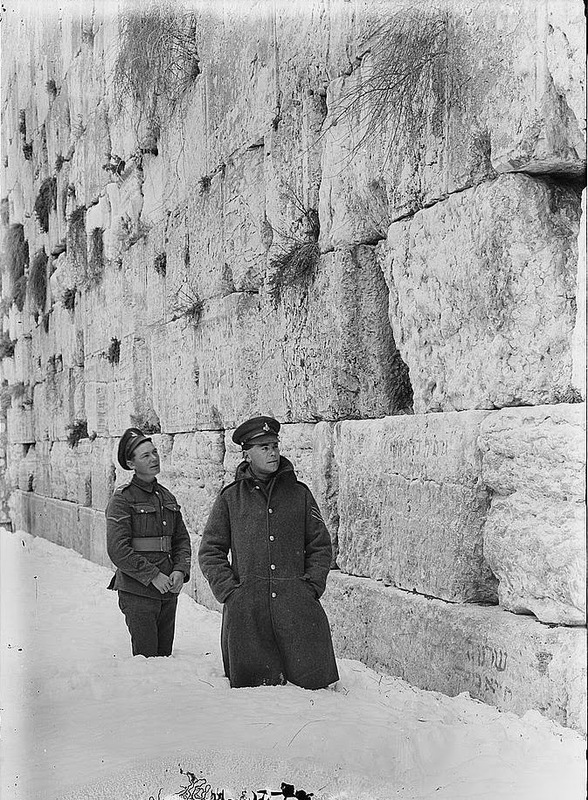 Israel Daily Picture has discovered that the Western Wall has been a magnet for Jewish soldiers over the last century. 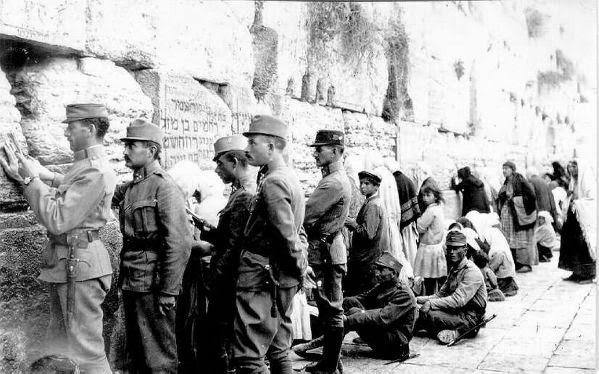 We present these pictures for "Yom Yerushalayim" which begins Tuesday evening.